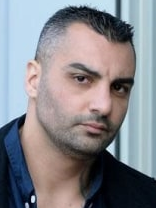 Ahmad 'Adam' Doudar The accused assassins of bikie crime boss Mick Hawi had access to internal police radio conversations using a black market transmitter. 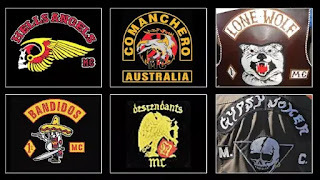 The Lone Wolf bikie gang members were allegedly eavesdropping on police. 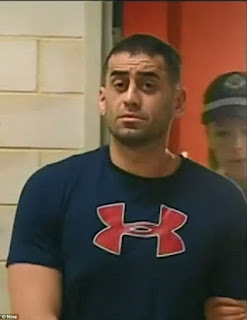 Tow-truck driver Moustafa Salami was arrested and charged with being an accessory after the fact of murder. Tusuf Nazlioglu, 37, and Ahmad 'Adam' Doudar, 38, have been charged with the targeted killing. Nazlioglu used to look at Hawi as a mentor. The Lone Wolf bikies were under pressure to pay Hawi $300,000 at the time of the killing.